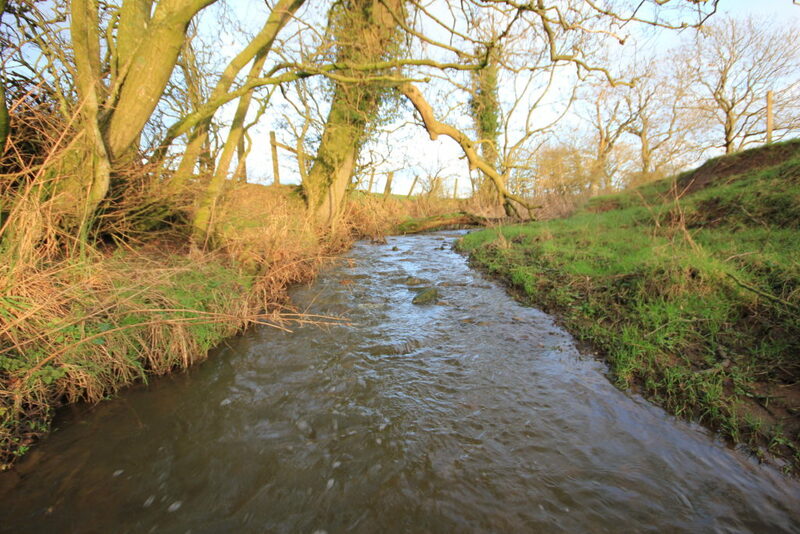 Do you farm within the Ythan Diffuse Pollution Priority Catchment? As part of Scotland’s targeted approach to reduce pollution risk, work is underway in a number of ‘priority catchments’. The priority catchments contain some of Scotland’s most important waters for conservation, drinking water, bathing, and fishing, but they are also at heightened risk from diffuse pollution pressures which will lead to poor water quality. The Ythan catchment is now being brought into the Priority Catchment management cycle by SEPA. This means that if you farm within this catchment area, you will probably have a visit from a SEPA inspector over the next 12- 18 months as part of the priority catchment programme to identify and address sources of diffuse pollution. This meeting provides an opportunity to hear first-hand about the programme, and what to expect from a SEPA visit from catchment co-ordinator Pete Wright. SAC Consulting specialists will also be present to explain the opportunities for funding to address pollution risks from livestock and arable farming. The Agri-Environment Climate Scheme will soon be re-opening for a final round of applications and funding may be available to your holding to address diffuse pollution risks. There will also be an opportunity to discuss related topics including dealing with the ban on burning plastic silage wrap and tackling invasive species in the river catchment.